A reliable less expensive manual sprayer for Deodorizer applications. This low cost 4 gal. backpack sprayer/spray tank can be used to spray Epoelon Deodorizer solutions to neutralize and permanently remove malodors in rooms, homes, offices, hotel rooms, industrial and institutional spaces. The versatile sprayer is constructed from durable polyethylene and comes with a convenient shoulder strap and a funnel top for fast filling. This 4 gal. 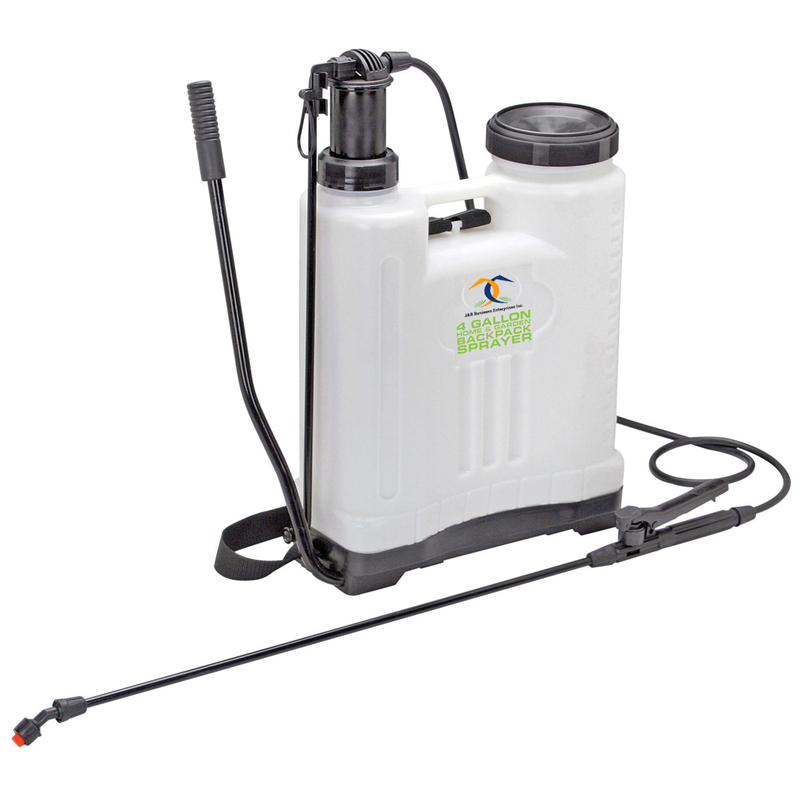 backpack sprayer/spray tank is the easy, fast way to spray! Wand Length (in. ): 22.8 in.